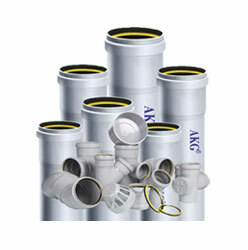 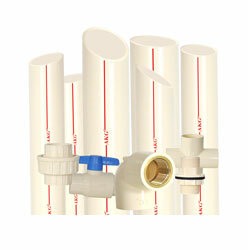 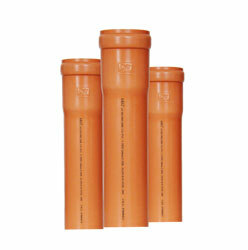 PVC,UPVC,CPVC,SWR Pipes and Fittings Manufactures-AKG Group India. 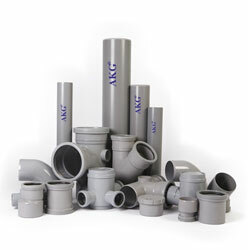 We, AKG Group of Companies established in the year of 1986 as an acknowledged leading producer of AKG pipes, Fittings, Profiles and Engineering plastic extruded & molded products. 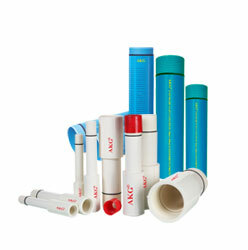 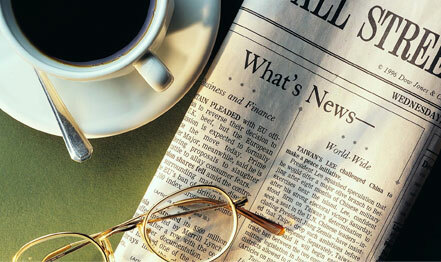 A.K.G offers widest and most comprehensive range of plastic products in India. 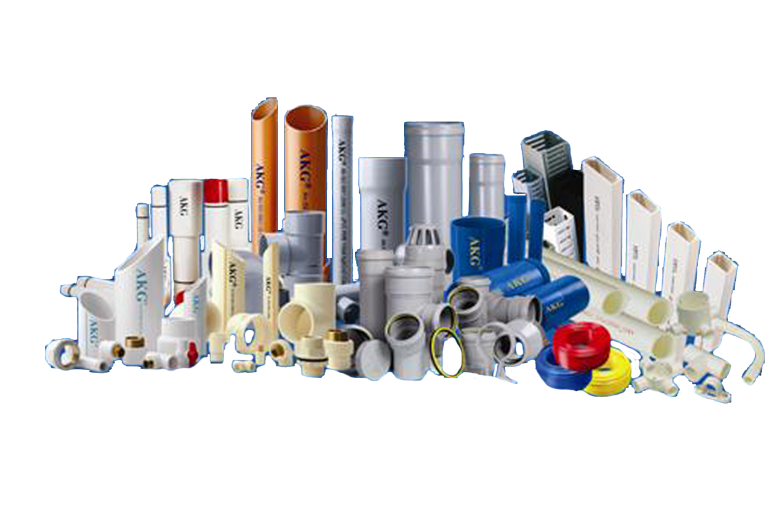 We, AKG Group of Companies established in the year of 1986 as an acknowledged leading producer of pipes, Fittings, Profiles and Engineering plastic extruded & molded products. 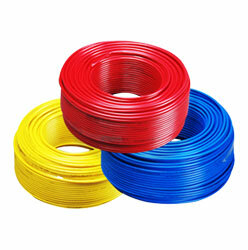 A.K.G offers widest and most comprehensive range of plastic products in India. 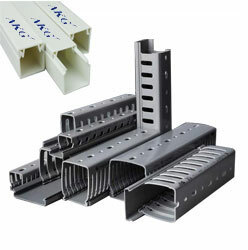 A.K.G. 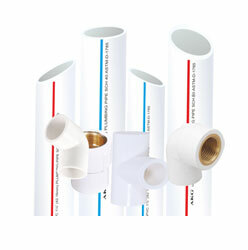 pipes, profiles and fittings undergo extensive testing and inspection in its manufacturing facilities. 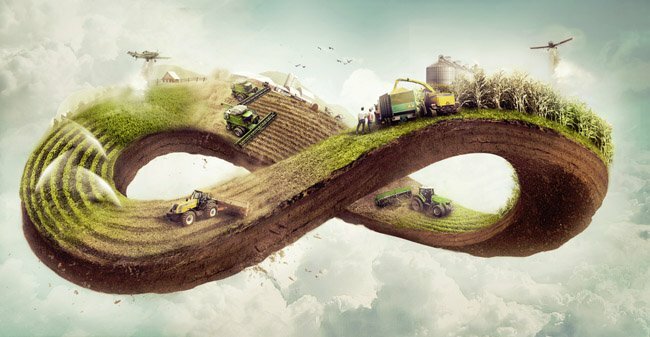 A.K.G. 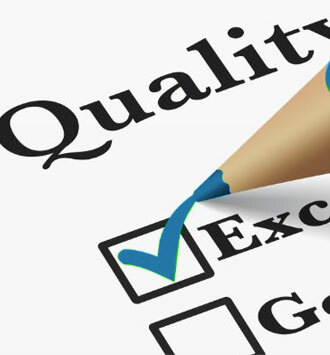 s authenticity lies in its quality that is unmatched in the industry. 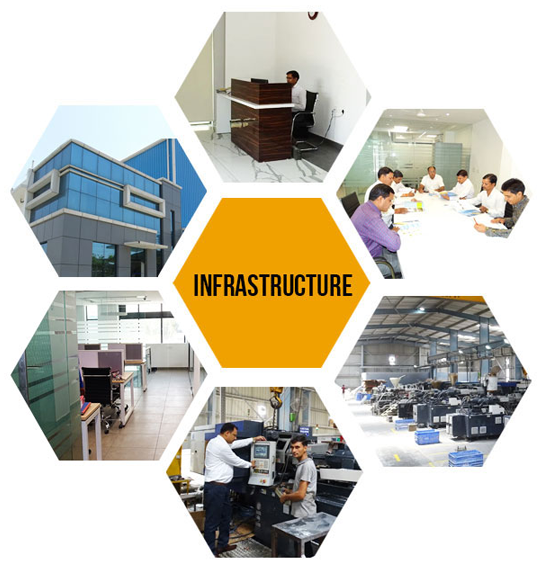 Our four advanced plants are located in Delhi NCR region and use state of the art materials and technology. 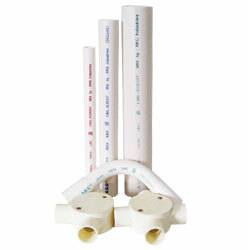 All the four facilities are ISO 9001: 2008 certified and products are manufactured in accordance with relevant Indian (BIS) and other International Standards. 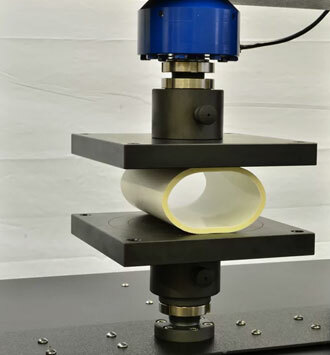 Our R&D teams research and develops new products at our in-house facility in accordance with customers demand.